Blog / General Gardening / Seasonal Chores / Leaf Season! Don’t wait until the last minute to check your equipment. Do a blower tune up. Use fresh fuel mix. Have safety items at hand – goggles, hearing protection, gloves. Get things ready. 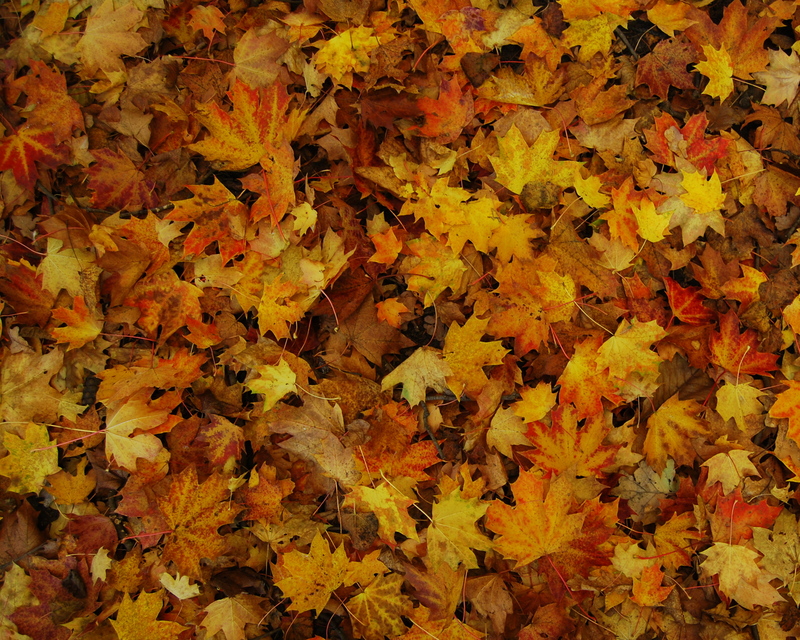 This fall’s leaf drop may be prolonged due to the vagaries of our 2015 weather. Make a plan. Know which direction you’ll be working and where you’ll collect the leaves to be hauled off. Will you shred the leaves first? A mulching mower blade could help. Or perhaps a bagging mower which can eliminate almost any raking. Where will you be stockpiling your harvest? Is there space in the compost bin? 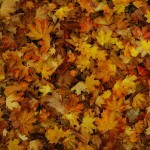 Do you have soil or grass clippings to mix with the leaves? Or will you be spreading the chopped leaves on borders or empty vegetable beds to break down over winter? Harvest before the leaves get rain-soaked and matted but pick a day with only gentle wind. Don’t try to fight nature! If you’ll be using a blower consider the acoustical impact on your neighbors. Please don’t fire up at seven AM! Lay out a tarp on your target area to collect the leaves. Fold it over to create a carrying sack. Start with a rake, clearing the tight corners and creating enough space along the edges that you can blow toward your target, not into surrounding beds or walkways. Work your plan so you don’t have to blow the same area twice. And stop occasionally to enjoy nature around you, to watch the geese as they fly over on their way to warmer climes. Fall is one of the four best seasons of the gardener’s year!